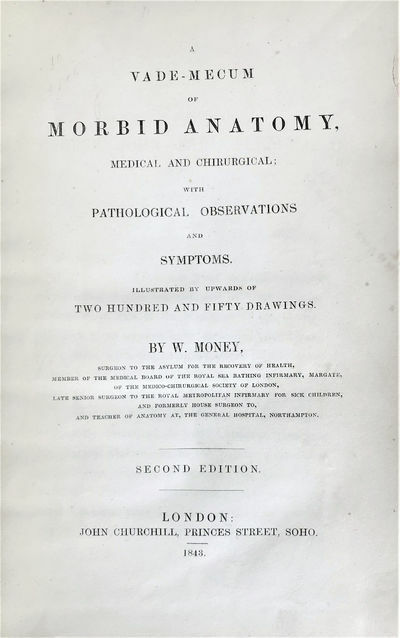 Vade-Mecum of Morbid Anatomy, Medical and Chirurgical; With Pathological Observations and Symptoms. Illustrated by upwards of two hundred and fifty drawings. Second edition.